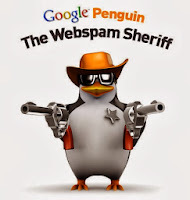 The fourth release of Google’s spam-fighting “Penguin Update” is now live. But, Penguin 4 has a twist. 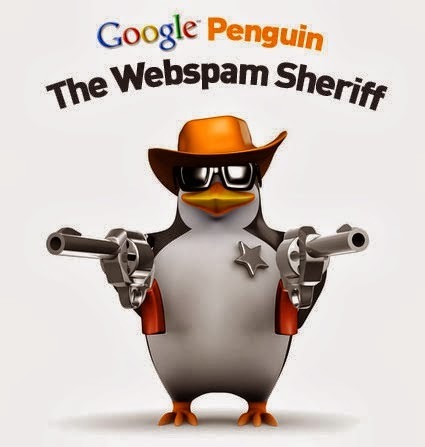 It contains Penguin 2.0 technology under the hood, which Google says is a new generation of tech that should better stop spam. Webmasters and SEOs: expect major changes to the search results. Matt specifically said that 2.3% of English queries will be noticeably impacted by this update. But after the first release, the second and third still were data refreshes of the same basic Penguin algorithm with only minor changes. This fourth release is a major change, so big that Google has referred to it as Penguin 2.0 internally.